Christmas time in New York is a magical thing. The city that never sleeps, gets even brighter with the massive tree in Rockefeller Center, the cheerful holiday windows and entire neighborhoods that deck their own halls with jaw dropping displays. From the time I was a small child, my family would go “hunting for Christmas spirit” every Christmas Season. To this day, I am amazed by the effort and heart that individuals and families put into creating displays to share with their communities. There was something magical about finding these wonderlands as a kid, and I can’t say the magic has faded one bit, well into adulthood. 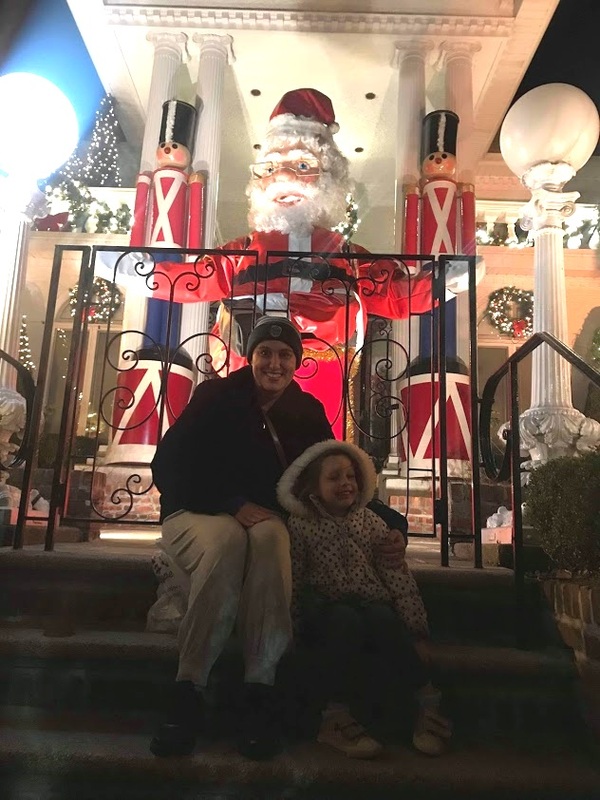 I now share this tradition with my daughter and hope to help as many families as possible enjoy find these very special places. 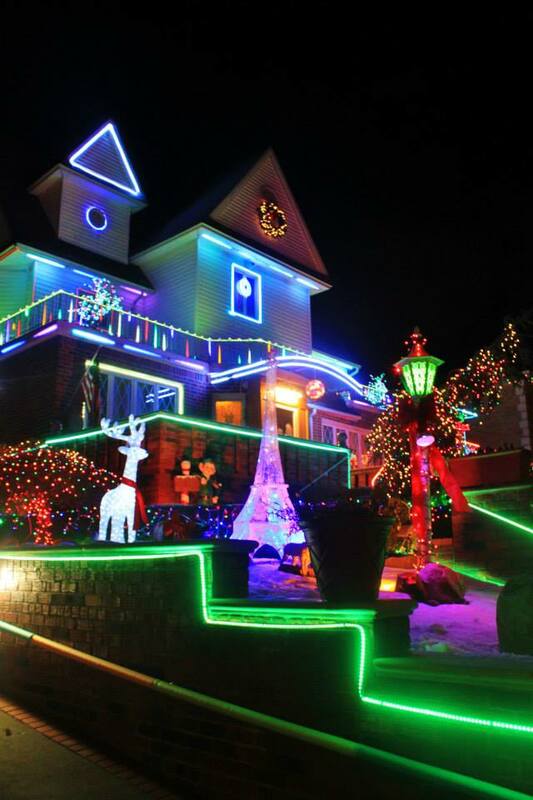 I have long kept a running list of the best holiday displays in my neck of the woods and beyond and am always looking to add to it. Additional recommendations are very welcome. These are my top picks in Westchester, NYC, Fairfield and beyond. In Manhattan Bergdorf's, Saks 5th Ave, Bendel's, Barney's and Macy's usually have the best windows. Macy's also has Santaland, which is great but go on a weeknight to avoid crowds. 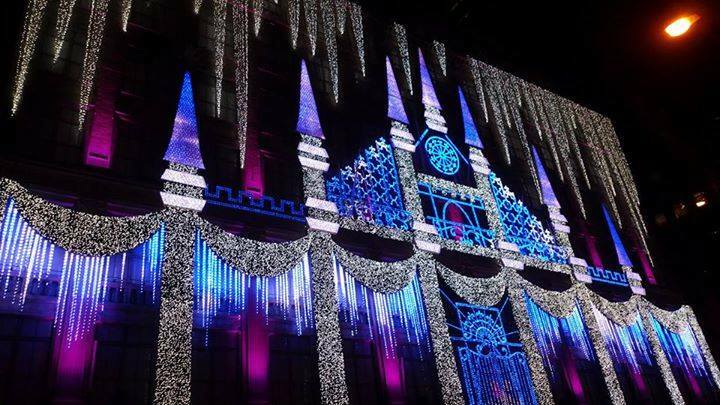 Don’t miss the light show projected on the exterior of Saks. Both the Union Square and Bryant Park Holiday Markets are excellent for holiday shopping. Grand Central also has a nice one. FAO Schwarz reopened this season in Rockerfeller Plaza. Big yay for little kids, and big kids at heart. For ice skating, Wollman Rink in Central Park is my favorite. Rockefeller Center is timeless, but crowded. Bryant Park also has a nice rink as part of their holiday market. 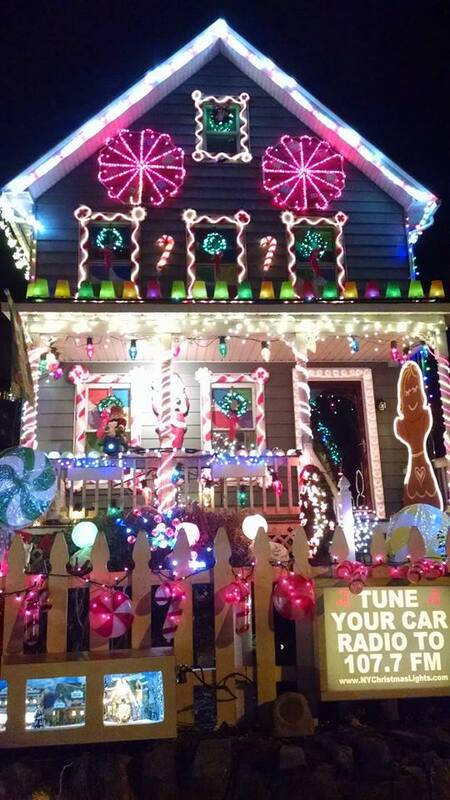 Lynch Family Christmas House: 166th Street and 23rd Avenue, Whitestone. 185-07 80th Drive, Jamaica Estates, Jamaica. In the Bronx, the Holiday Train Show at the NY Botanical Gardens is the big do not miss. Even in the winter, the gardens have plenty to see and do, but their train show is always a stunner. Wishing you happy holidays and an adventurous 2019!